Click here to sign up to receive SARC's newsletter directly to your email! It's the beginning of the giving season and November 27th is #GivingTuesday! GivingTuesday is an international campaign that invites individuals around the world to unite for one common purpose: to celebrate and encourage giving to the causes you support. We hope that this year you will celebrate #GivingTuesday by supporting the Sexual Assault Resource Center! For 35 years, SARC has been providing crisis intervention services, counseling, and prevention education to the Brazos Valley. Over those years, thousands of people have called our 24-hour hotline for crisis services and we’ve reached hundreds of thousands through our education, outreach and awareness campaigns. 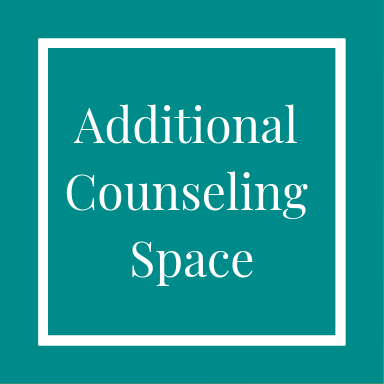 We also have expanded our individual counseling and support group programs to meet the growing demand for therapeutic services throughout Brazos Valley. To sustain and expand these programs, SARC must find new ways to engage and support our community and to do this, we depend on you – now more than ever. With your support in 2017, we were able to serve 811 individual clients, provide 501 educational events to our community, and complete 350 accompaniments to hospitals, law enforcement agencies, and court proceedings through the Brazos Valley. In the last year, however, the need in our community has continued to increase. Already in 2018, we have served 918 clients, facilitated 665 educational events, and provided 302 accompaniments. The Sexual Assault Resource Center depends on your support to continue to grow and expand with the needs of Brazos Valley. 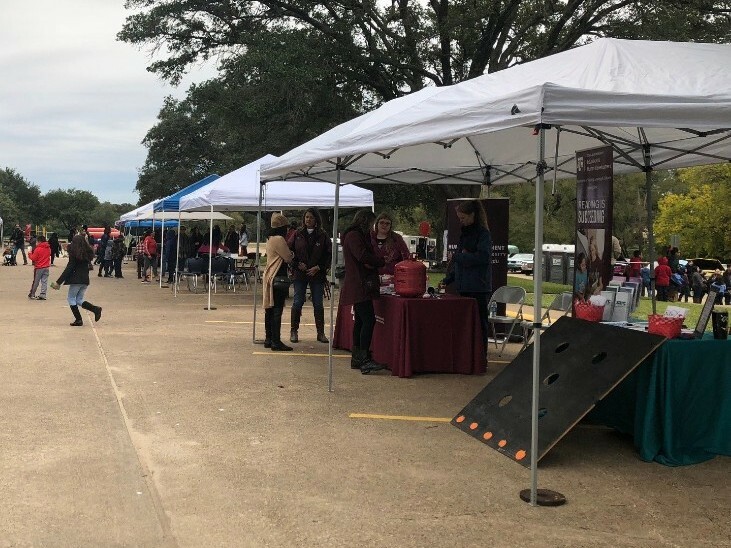 The Sexual Assault Resource Center provides support and assistance to those affected by sexual violence in the Brazos Valley through 24-hour crisis services, advocacy, empowerment, prevention education and community collaboration. This mission is made possible with your continued support. Will you stand with SARC to end sexual violence in our communities? 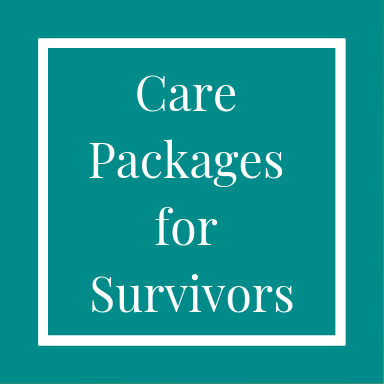 In 2017, SARC provided over 300 care packages to survivors across the Brazos Valley. When called to the hospitals, advocates provide each survivor with a "Care Package," which contains scrubs, underwear, socks, and travel-size toiletry items such as: a toothbrush, toothpaste, comb, shampoo and conditioner. 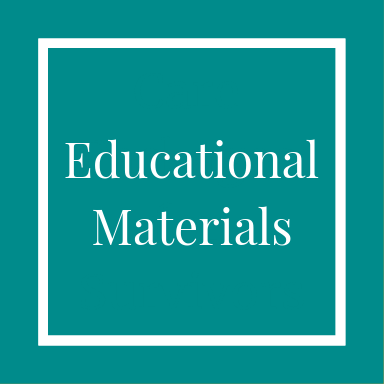 It also contains a folder full of resources, information, and long-term support options. The cost of one care package is about $25. Last year, SARC's educators trained 20,087 participants. We partner with elementary and secondary schools, universities, legal and law enforcement agencies, housing agencies, medical providers, churches and civic organizations to provide free prevention and awareness educational programs. To provide these training, SARC requires a diverse toolkit of educational resources appropriate for different age groups and audiences. In recent years, SARC therapeutic services have grown quickly. We currently have three full-time and two part-time counselors providing individual therapy and facilitating seven weekly support groups. We are very proud of these services but acknowledge they are insufficient to meet the demand in our community. In order to provide additional services, we will need additional space to expand our offices. SARC hopes that you and yours had a relaxing and joyful Thanksgiving. 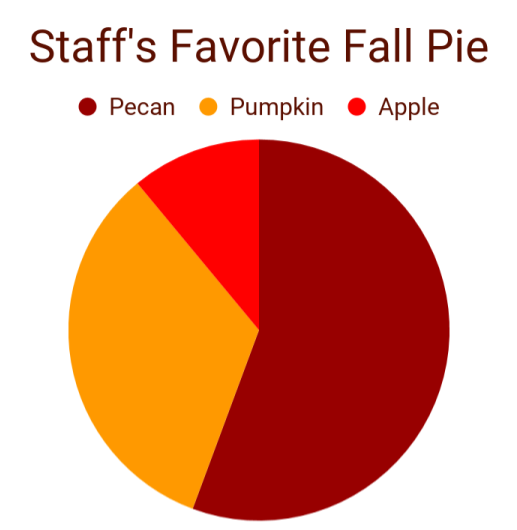 As we enter fall, we are enjoying the changing leaves and cooler temperatures that come along with this new season. We also appreciate that this season invites us to reflect on the people and things for which we are most grateful. SARC is truly thankful for all of the volunteers, advocates, community partners, and most importantly survivors who work along side us every day to end the cycle of sexual violence in the Brazos Valley. 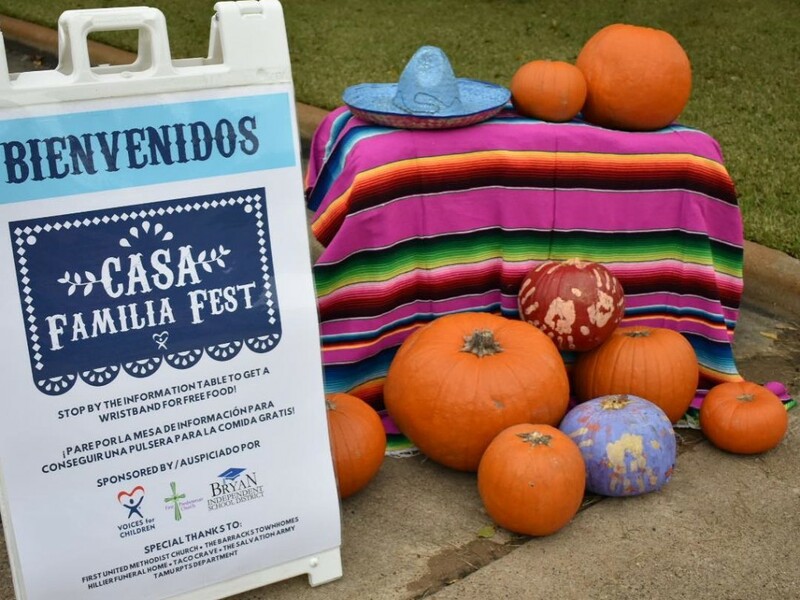 SARC enjoyed tabling at the Henderson Elementary's CASA Familia Fest this month! We set up a game of "corn hole" for kids to have fun while SARC advocates talked to parents about bullying and body safety. The kids were excited to win an anti-bullying coloring book and crayons for their excellent tosses! 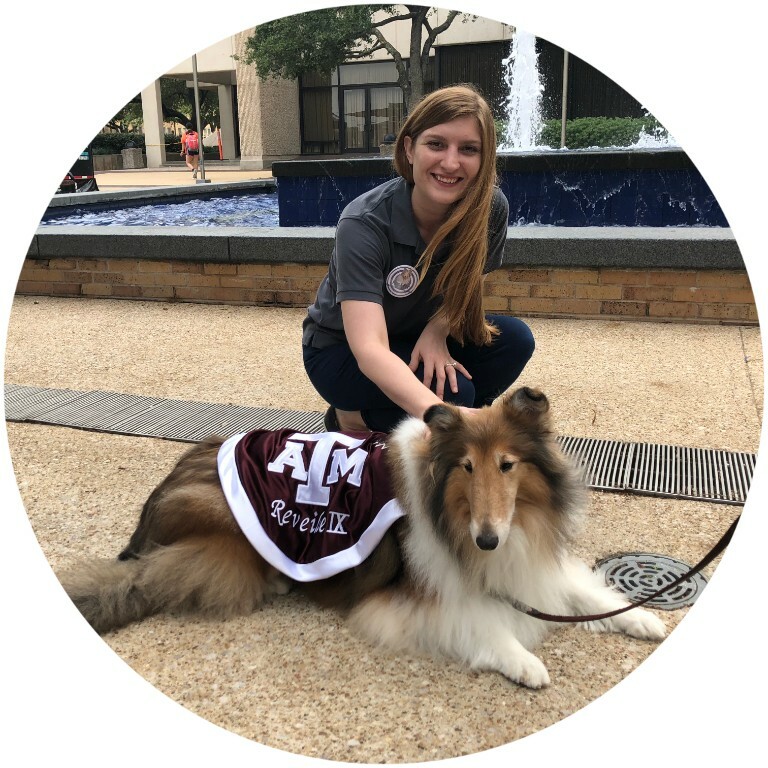 Jennifer, a SARC Education and Outreach Specialist was particularly starstruck to meet one of Aggieland's most glamorous celebrities, Reveille IX. She was out and about to support "pawsitive" relationships and IPV prevention. 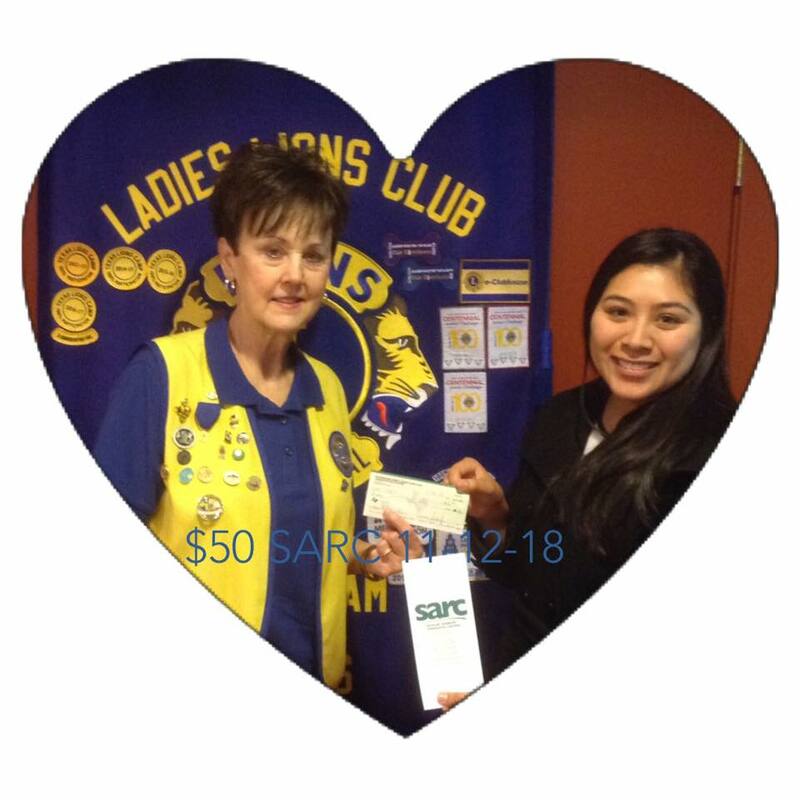 SARC is thankful to the women of the Washington County Ladies Lions Club for their donation of blankets and monetary support. We look forward of putting their donation to good use serving survivors throughout the Brazos Valley!